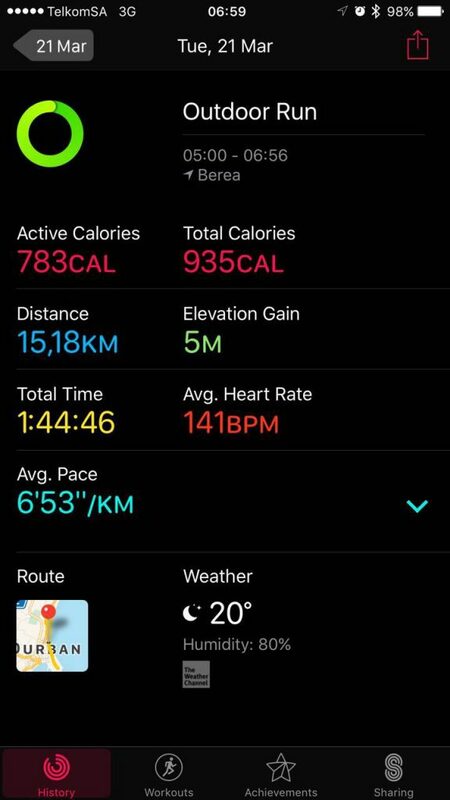 In March 2017, Fatimah, Intan Suraya, Nahsuhah, Saamiyah, Zaheda and Zainab (not her real name) volunteer to run more than 600 km as a team to raise funds for Baitul Aman. 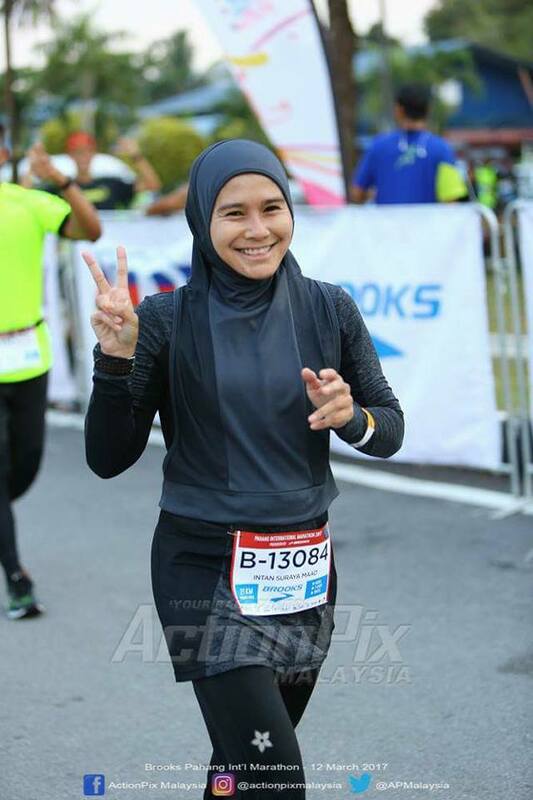 For every 1km they run, Nashata will contribute RM1 to Baitul Aman. 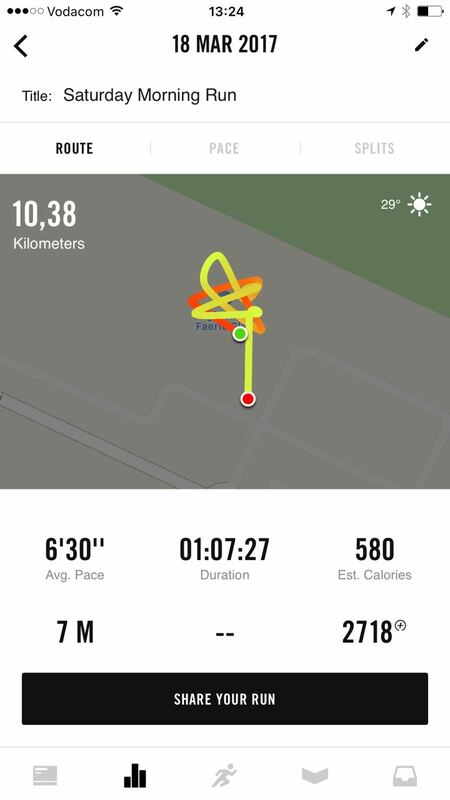 You can help sponsor them too and make their run worth more for the children at Baitul Aman. 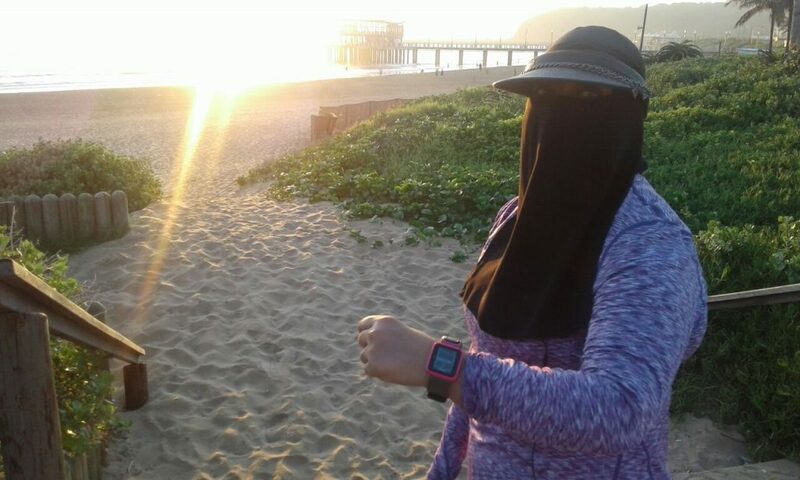 Zaheda from Durban runs in niqab and the most in the pack! Zainab runs fast and diligently. She keeps us on our toes! Why you should sponsor the run? Why Baitul Aman, La Mercy? 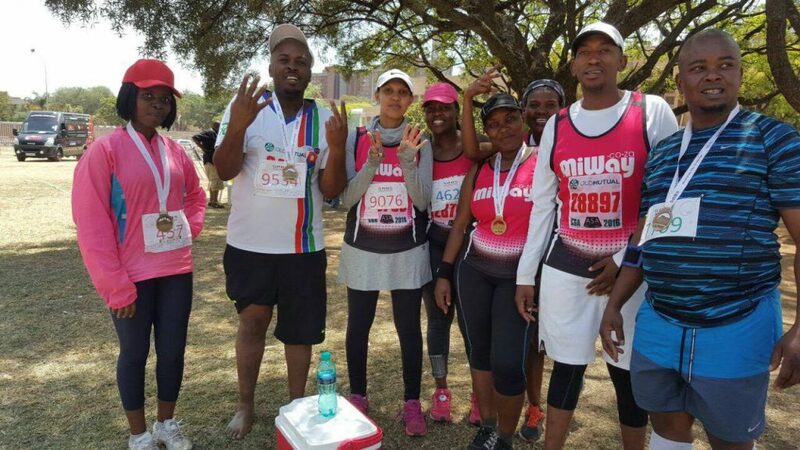 Our running sisters from South Africa feel strongly about children and education. They collectively chose Baitul Aman to be the recipient of the cause. With the increase of the HIV and AIDS pandemic, the number of abandoned babies and neglected children from diverse backgrounds requires Baitul Aman to cover conventional child and youth care programme as well as others. The home takes care on average 48 children including abandoned babies. What is the duration of the fund raising? What happens to the sponsorship? The amount sponsored via launchgood will be transferred directly to Baitul Aman. Fatimah, Saamiyah, Zaheda and Zainab (the runners) will visit the center to deliver sponsorship from Nashata at the end of the campaign. 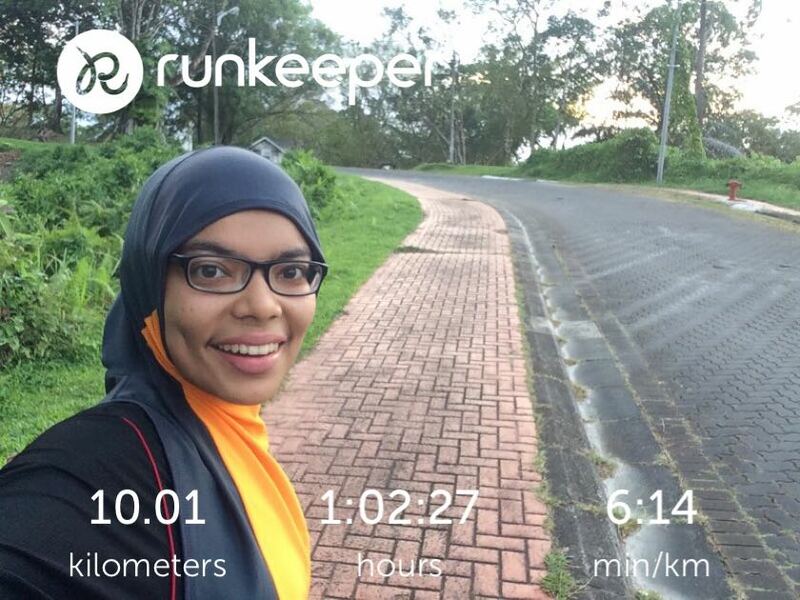 Started first in Brunei in Feb ’17, the run gathers four female runners from respective country and two Nashata runners who volunteer to run as much as they could to raise fund for a charity of their cause in the country. In March’17, six Nashata runners from South Africa & Malaysia pledge to run to raise funds for Baitul Aman Children’s Home in South Africa. Be a part of the cause and help the runners make a bigger impact by sponsoring them with Nashata.